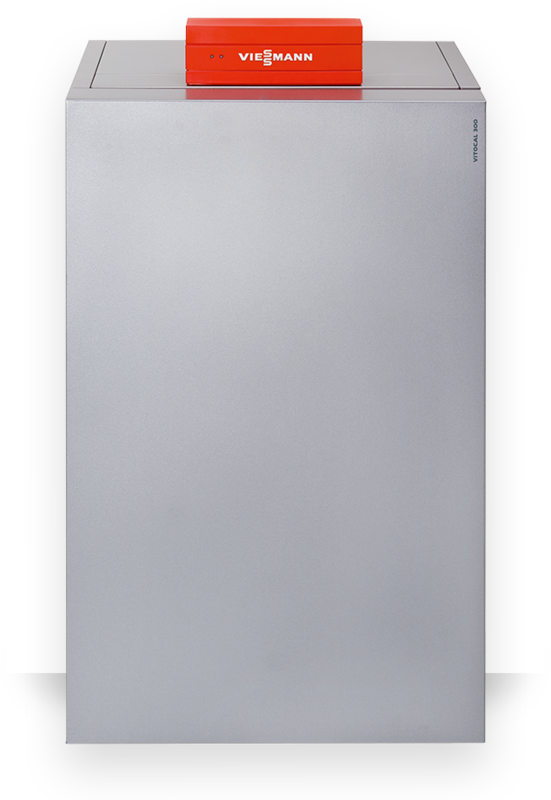 A high temperature heat pump that extends the product segment by four output sizes, the Vitocal 350-G offers convenient DHW heating and also delivers sufficiently high temperatures for modernisation projects with radiator heating systems. 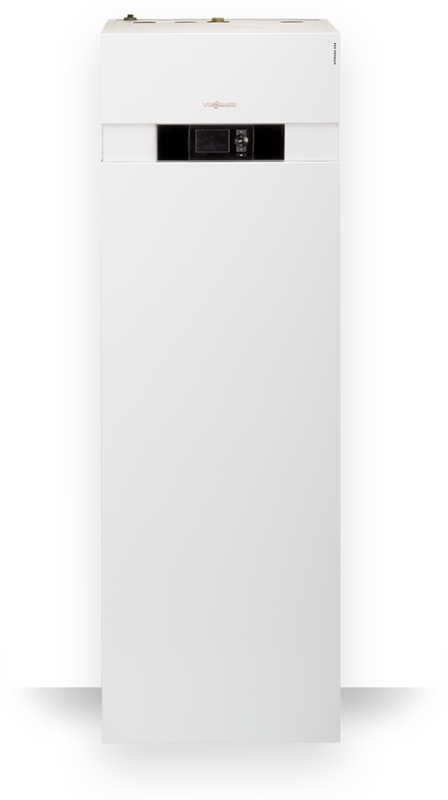 The Vitocal 350-G high temperature heat pump extends the product segment by four output sizes up to 84.6 kW. It achieves a high flow temperature of up to 70°C. 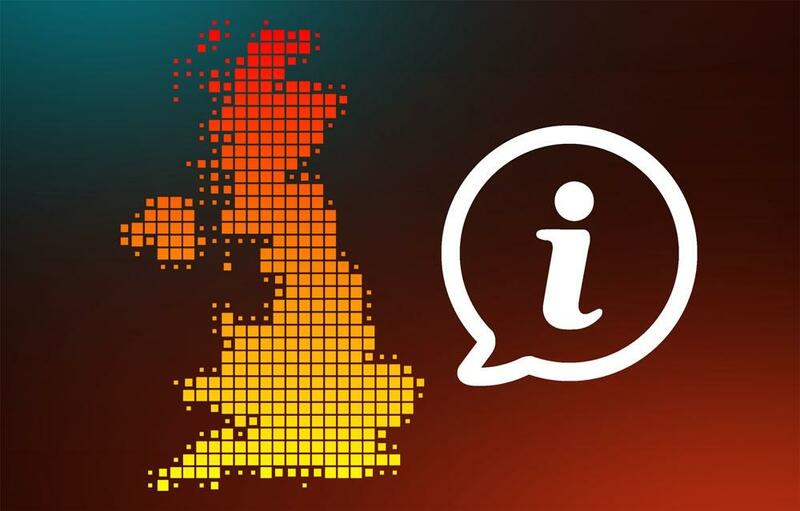 This results from the use of an EVI (enhanced vapour injection) refrigerant circuit, where an enhanced vapour injection cools the refrigerant so that it can be more densely compressed than is otherwise possible. 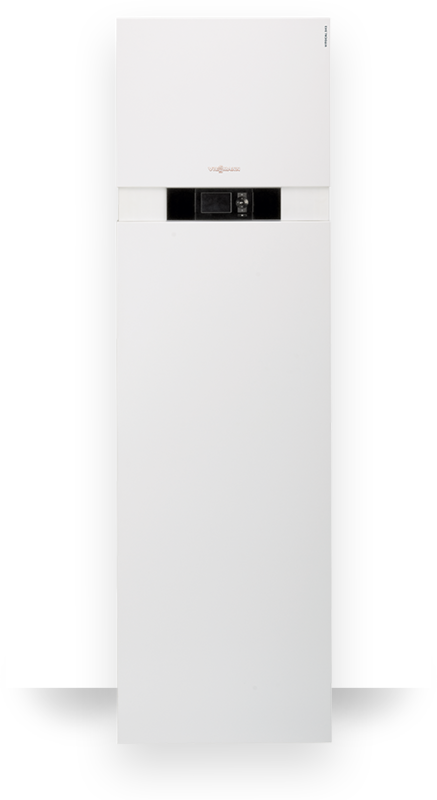 Consequently, the Vitocal 350-G offers convenient DHW heating and also delivers sufficiently high temperatures for modernisation projects with radiator heating systems. The Vitocal 350-G heat pump is already prepared for the utilisation of low-cost power generated on site by a photovoltaic system. An intelligent control unit increases on-site consumption of power generated by the photovoltaic system. 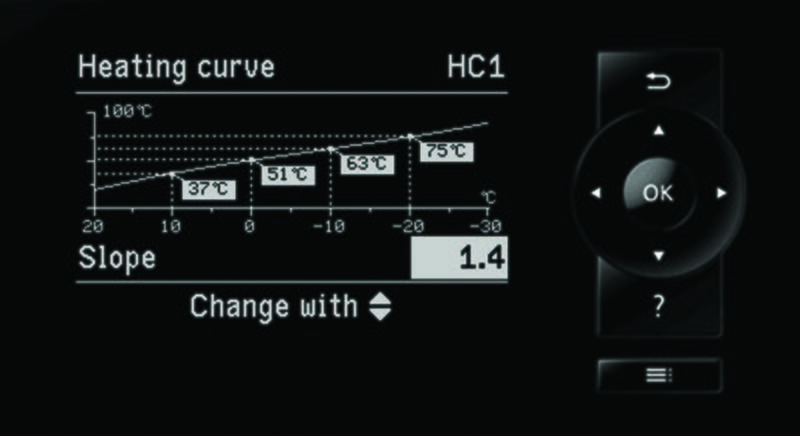 The Vitotronic 200 (type WO1C) control unit offers various control strategies, such as optimised DHW heating. 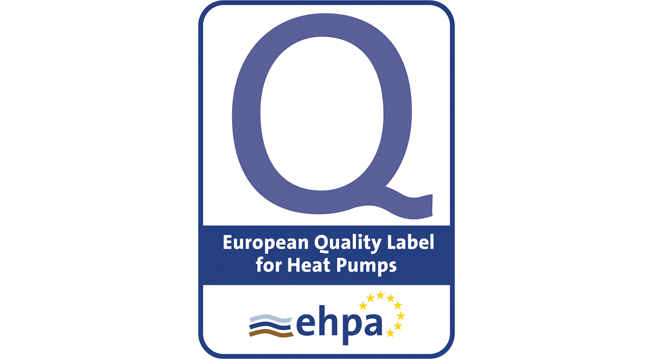 The German EHPA quality seal commission certifies that the Viessmann Vitocal 350-G heat pump meets the requirements of the EHPA quality seal regulations. 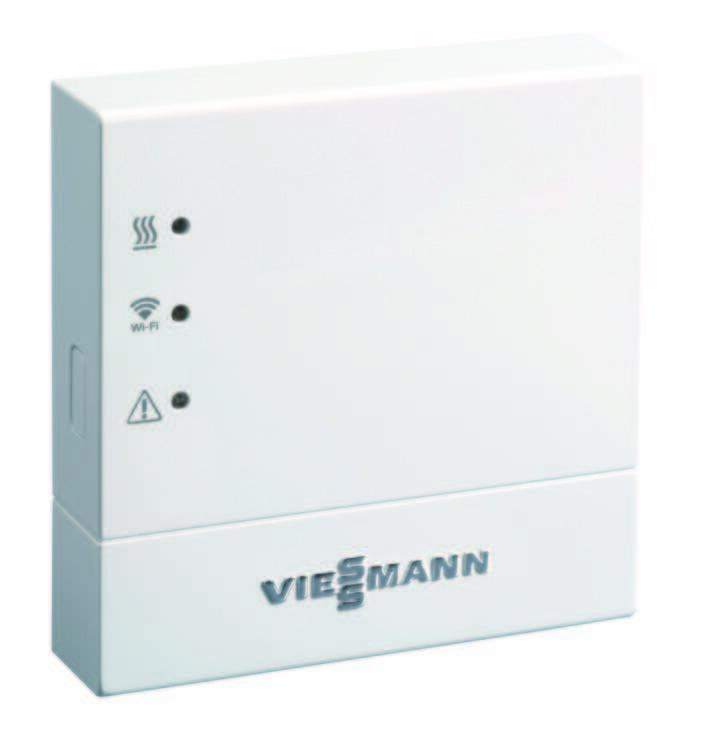 Vitotronic 200 control - Can also be operated via app using a smartphone at any time. 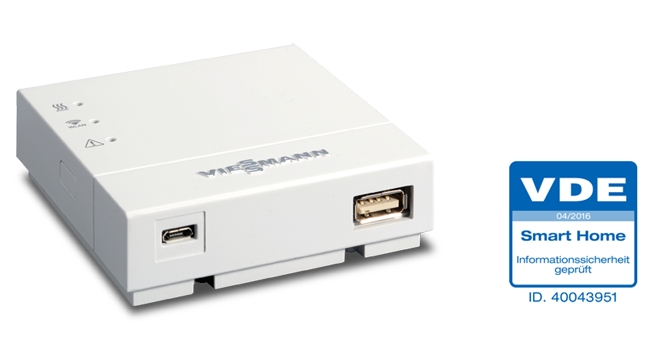 The Vitoconnect 100 interface is required for operation via app. The RCD (Refrigerant Cycle Diagnostic) system, for continuous control of the refrigerant cycle, ensures high efficiency at every operating point. The EVI refrigerant circuit enables the Vitocal 350-G to achieve an extremely high COP of up to 5.0, which contributes to its low running costs. The low vibration design of the Vitocal 350-G makes this heat pump one of the quietest in its output segment with less than 52 dB(A). Where heat demand is higher, the Vitocal 350-G can be operated in two-stage mode with an additional heat pump of the same type, or with a Vitocal 300-G in a master/slave system. 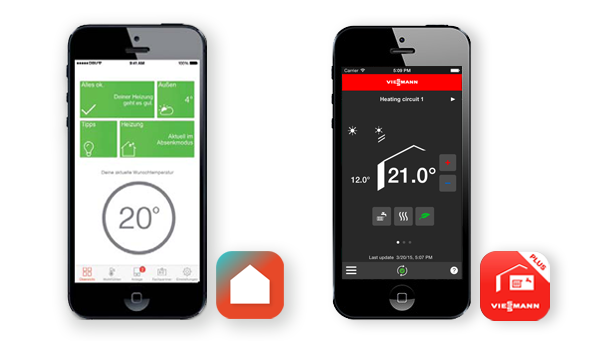 A combined master/slave system, for example comprising a Vitocal 350-G (master) for high flow temperatures for DHW heating and a Vitocal 300-G (slave, without its own control unit) for the required heat load, means optimum matching of the heat pumps to the building right from the design stage.